For Jagex, their community is key. It was this feeling that lead them to create an event devoted to thanking the fans and the game they love. Runefest is a fully immersive event, turning plain convention halls into landscapes pulled straight from the game, with many fans following suit and turning up to the event in highly detailed costumes. The show is filled with content: from The Night Before party; to an activity based treasure trail; and all important Developer and Community talks on the Main Stage. Alongside this, key community influencers run tournaments and interactive crowd segments. 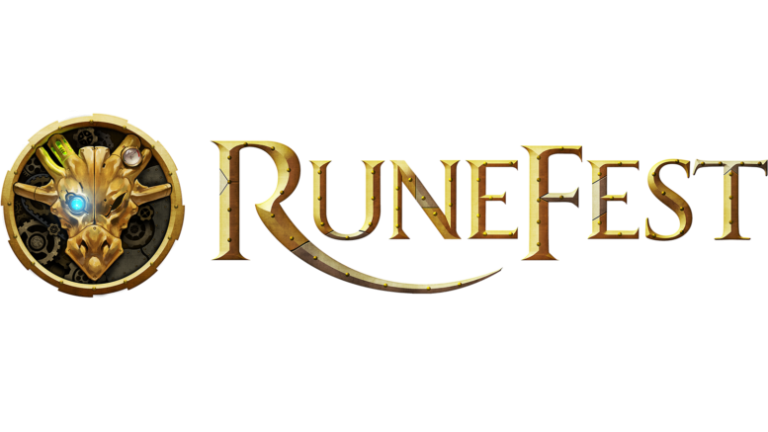 Player1 Events ran full project management of Runefest, sourcing the vast amount of theming the event requires, along with helping the event move into larger and larger venues as demand increased. We also handled full operation and broadcast management, including live filming and streaming. Copyright © Player1 Events 2019. All rights reserved.